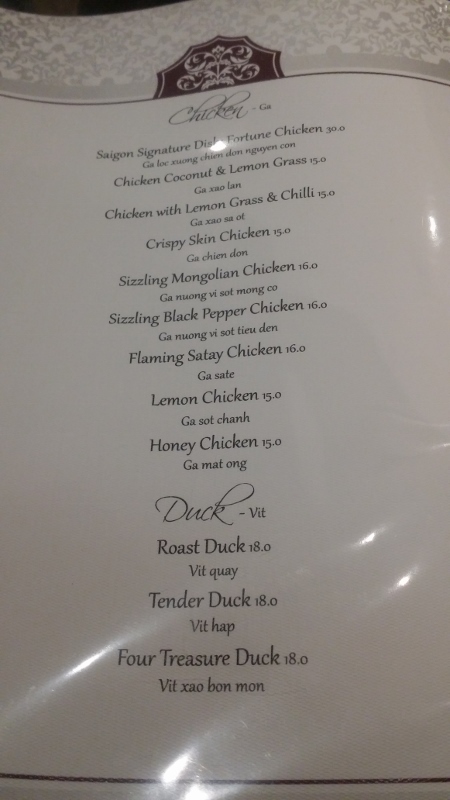 One of the restaurants located in Westwood Plaza at Mansfield Park, Star of Saigon specialises in serving Vietnamese cuisine. 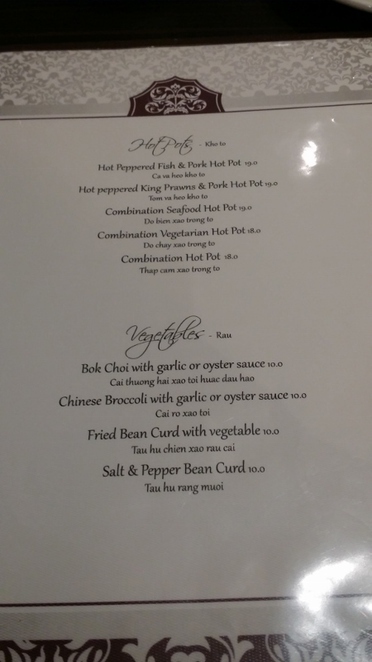 During our visit, we ordered the Hot Peppered Fish & Pork Hot Pot, Fried Bean Curd with Vegetable and Honey Chicken. 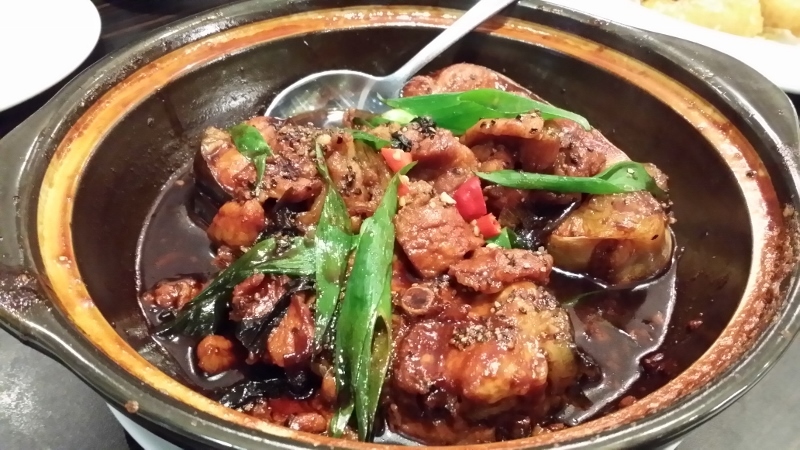 Hot Peppered Fish & Pork Hot Pot was a very unique dish, consisting of fish and pork braised together in a slightly spicy sauce. The fish was tender and acted as a good contrast to the firmer pork. It can be a bit difficult to eat as the fish has a few bones but the meat is tender enough to easily fall off it. The sauce used in the dish helped to lift the flavour of the two ingredients. 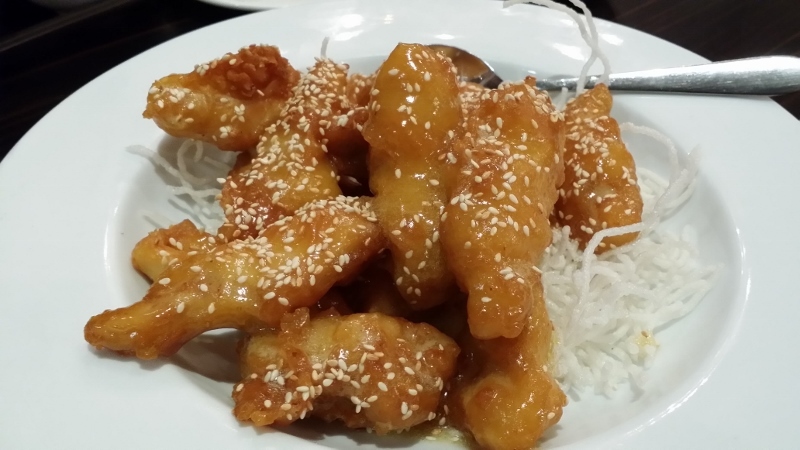 The batter of their Honey Chicken was fried golden brown, perfectly complementing the chicken meat that was cooked just right. The honey sauce did not make the chicken soggy and had the right level of sweetness though my mother thought it was a bit too sweet for her taste. It came served on a bed of fried noodles that added an extra element of texture. 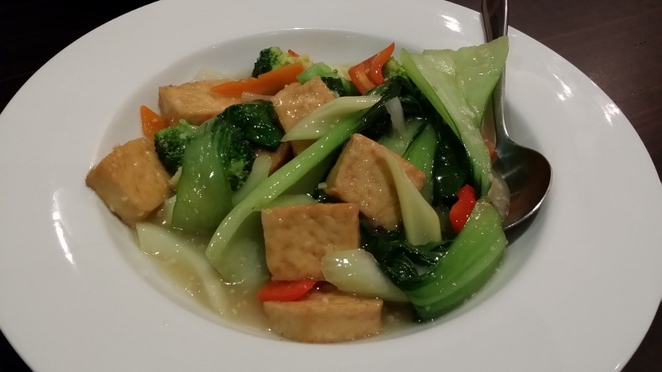 Their Fried Bean Curd with Vegetable featured soft tofu accompanied by bok choy, carrots, celery and broccoli that had the right amount of flavour to them. The sauce helped to tie all the ingredients together without drowning out their flavours. If you desire, you can request for cut chilli and soy sauce to dip the ingredients to give them a bit of a spicy kick. The ambience of the restaurant was very inviting with a good amount of space between the tables. There is also a decent amount of parking space at the carpark at Westwood Plaza. 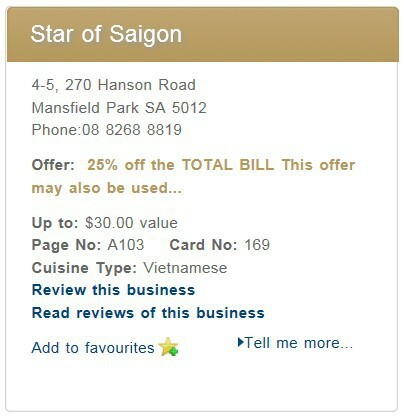 We enjoyed a discount of 25% off our total bill by using the Entertainment Book gold card.